Exel-Seal are expert caulking contractors specialising in all caulking services and sealant applications. Our caulking services include precast panels, block work, brick work, window frame, bathrooms, splashbacks, alucabond panels, ceramic tiles, tilt panels, panel patching, grouting panels, pool joints, glazing seal and abseilling. Exel-Seal was started 20 years ago and now service Australia-wide, producing quality work for commercial, industrial and domestic industries. Exel Seal have completed completed major projects across a variety of industries including Victorian Desalination Plant, Melbourne Cricket Ground, South East Water, Etihad Stadium and Crown Casino. Exel Seal offer a depth of technical expertise expanding in the excess of 3 decades in Australia. The expansive knowledge allows us to structure on behalf of our client to provide efficient and cost effective application of specialists products on time and within budget. 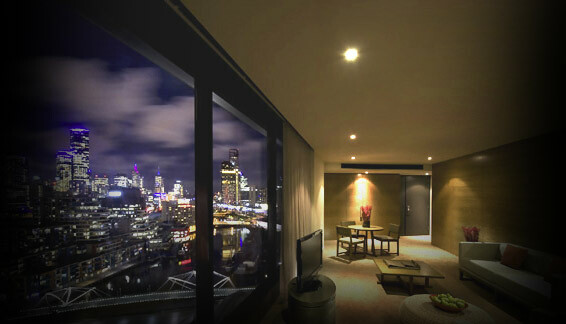 Exel-Seal Melbourne Pty Ltd has been providing general and specialist caulking, waterproofing, panel patching, grouting and epoxy flooring since 1979. 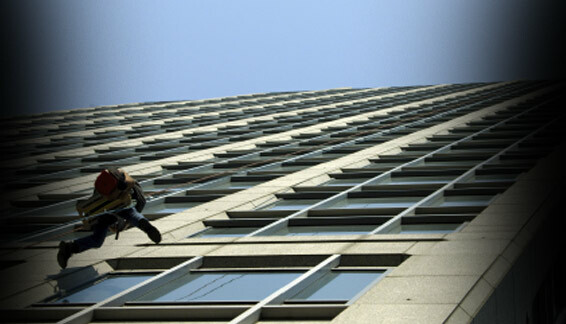 Exel-Seal prides itself on getting the job done, no job is too big or too small. I have been using Exel Seal Pty Ltd for many years now and I have not yet been disappointed. When I need to get the job done I can always count on them. 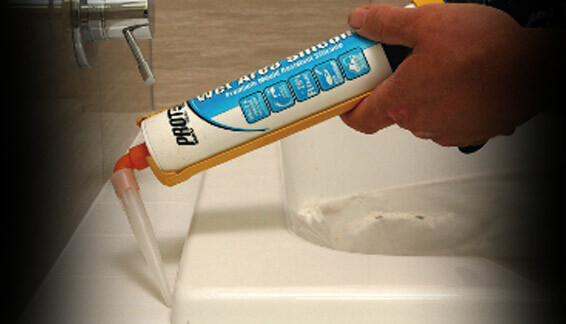 There service and expertise in all areas of caulking is always second to none. One big thing is when a project is due to be handed over they will put a full team together for us so that no deadlines will be breached. Exel Seal have shown nothing but quality and expertise in all jobs they have completed for us. There quick and only use the best quality material. There always there when I need a quick fix or I need a major project to be completed. Exel-Seal will always give the right advise and let me know the best possible way to seal window frames and to get an outstanding finish.